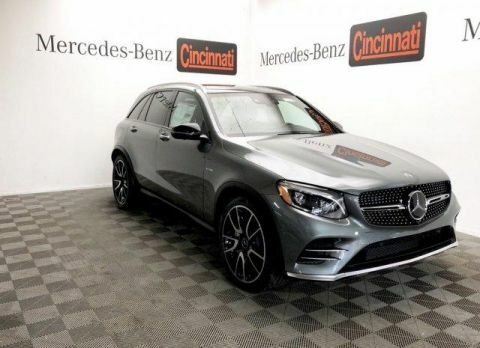 Heated Seats, Sunroof, Back-Up Camera, Power Liftgate, WHEELS: 20 AMG® MULTI-SPOKE, PANORAMA ROOF. 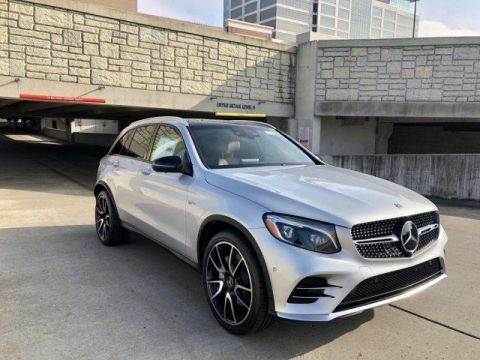 Polar White exterior and Black MB-Tex/DINAMICA with Red Stitching interior, AMG® GLC 43 trim. 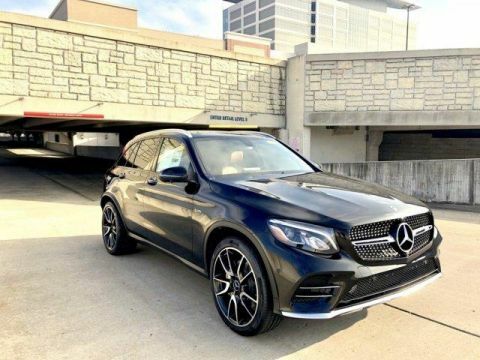 FUEL EFFICIENT 25 MPG Hwy/19 MPG City! 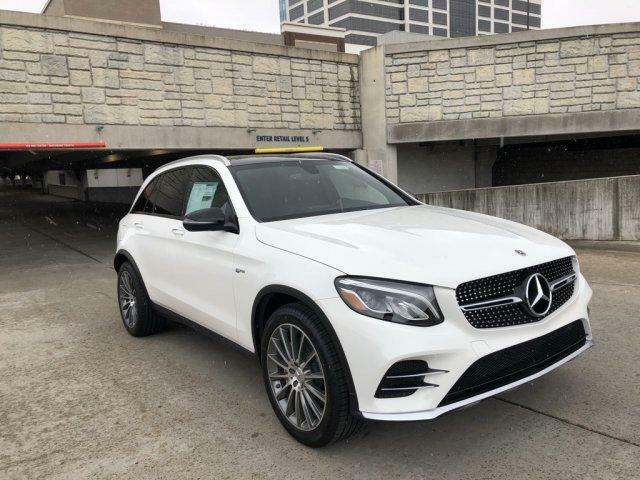 Full-Time All-Wheel Drive, Power Liftgate, Heated Driver Seat, Back-Up Camera, Turbocharged Mercedes-Benz AMG® GLC 43 with Polar White exterior and Black MB-Tex/DINAMICA with Red Stitching interior features a V6 Cylinder Engine with 362 HP at 5500 RPM*. 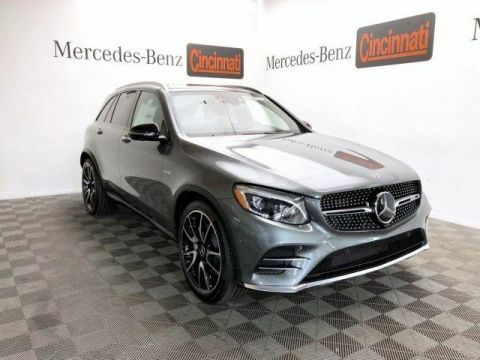 PANORAMA ROOF, SMARTPHONE INTEGRATION PACKAGE Android Auto, Apple CarPlay, Smartphone Integration, WHEELS: 20 AMG® MULTI-SPOKE All-Season Tires.